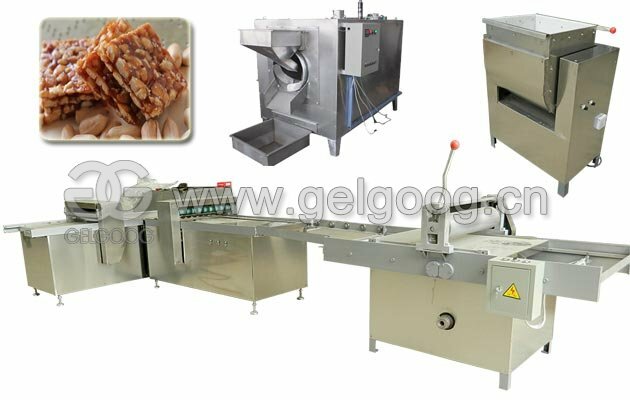 High automation, easy operation, suitable for produce different kinds of nuts butter by changin some parts. 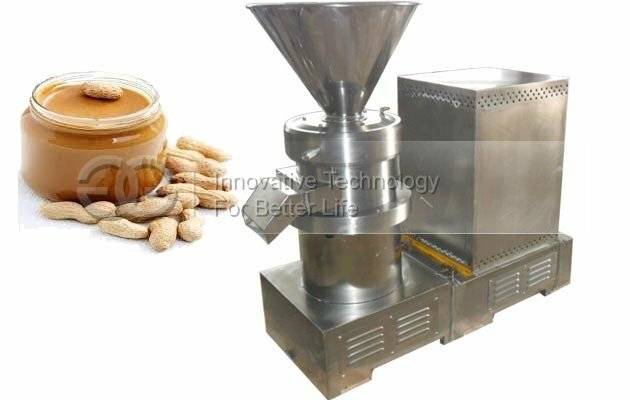 The main equipments of this peanut butter processing line are roaster, roasted peanuts peeler machine, picking belt, elevator, peanut butter grinder machine, agitator tank, mixer, homogenizer, fine grinding machine, vacuum tank, cooling machine, filling machine and so on. 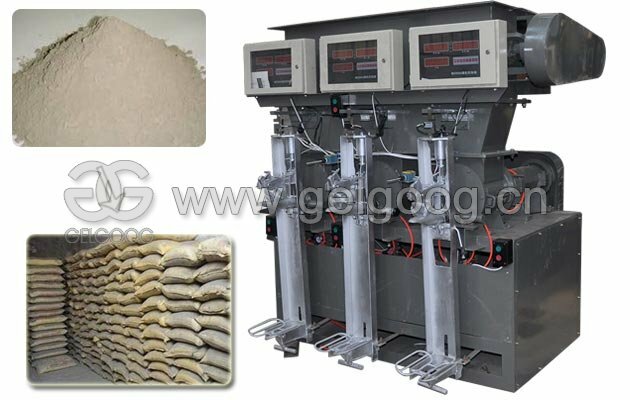 It is flow line production, with high mechanization and good reliability, full enclosed production and no pollution. 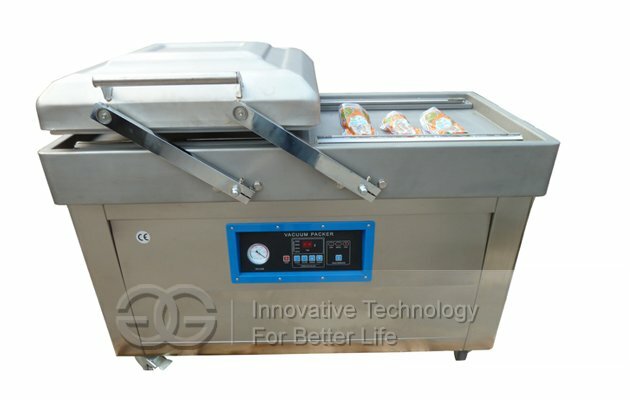 Peanut Roaster: Working temperature is about 200-210 Cº within 20-30minutes, suitable for baking peanuts, alomnds, chickpeas, soybeans, broad beans, etc. 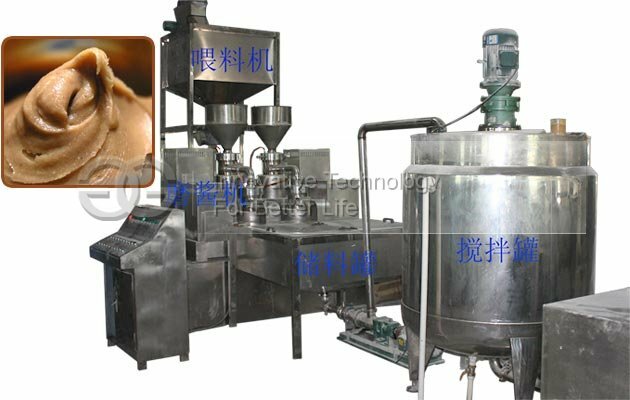 Cooling Machine: Roasted peanuts will be sent to cooling belt to cool the temperature. 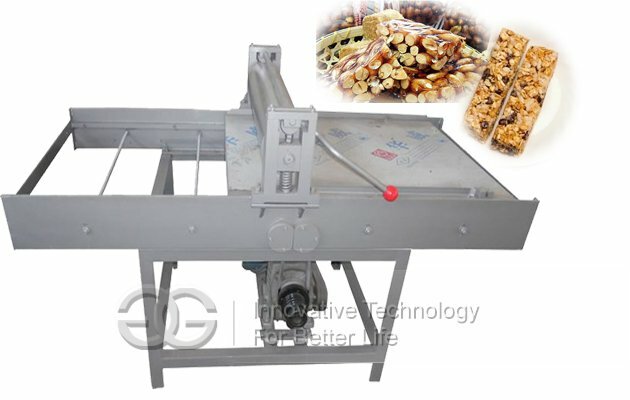 Roasted Peanuts Peeler Machine: Put the roasted peanuts into peeler to take off the red skin, double rollers will remove the red skin through frication. 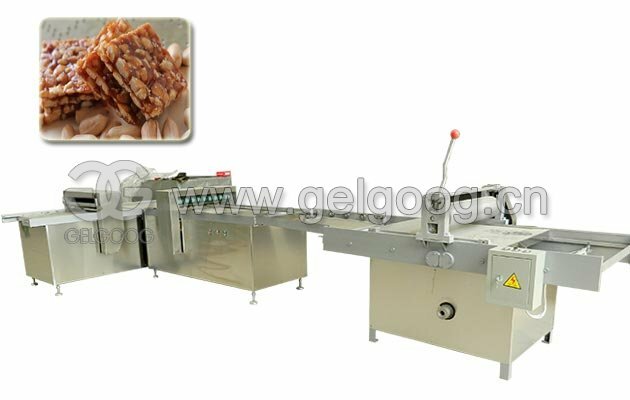 Grinding machine: Using steel grinder to make the first grinding; Using fine grinder to make the second grinding, to get further fineness of peanut butter; temperature of grinding is controlled below 68C. 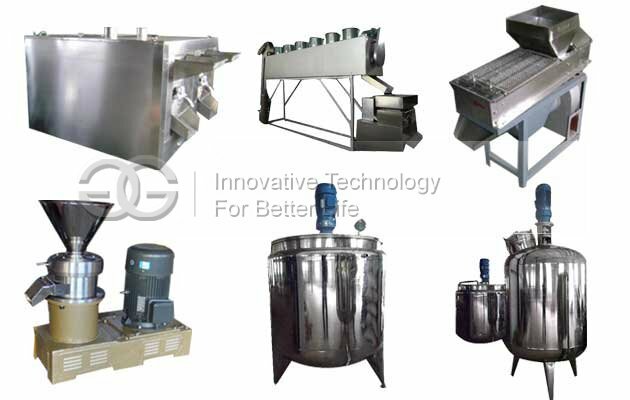 Cooling Mixing machine: This machine makes the butter more homogeneous and the butter through second grinding should be cooled immediately. 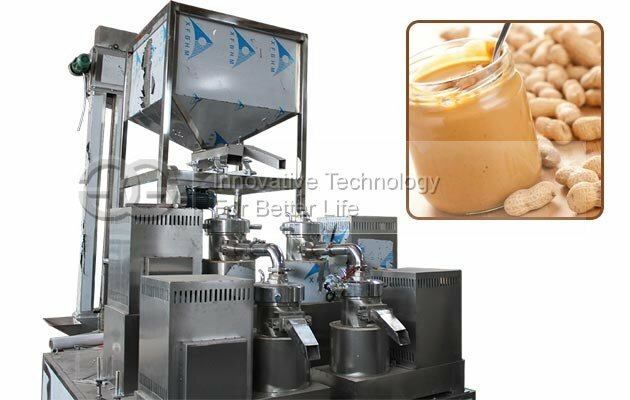 Filling machine: Fill the finished peanut butter into bottles, and this filling quantity can be customized. 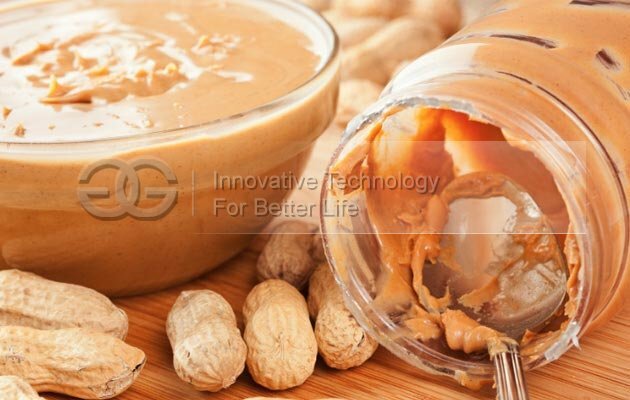 This peanut butter making process line can produce stable peanut butter, smotth peanut butter, particle peanut butter and common peanut butter. Through changing some machine, this line ca also bu used to produce sesame tahini.